Includes phone and battery only. No cables or sim card included. Prepaid. Bad ESN. 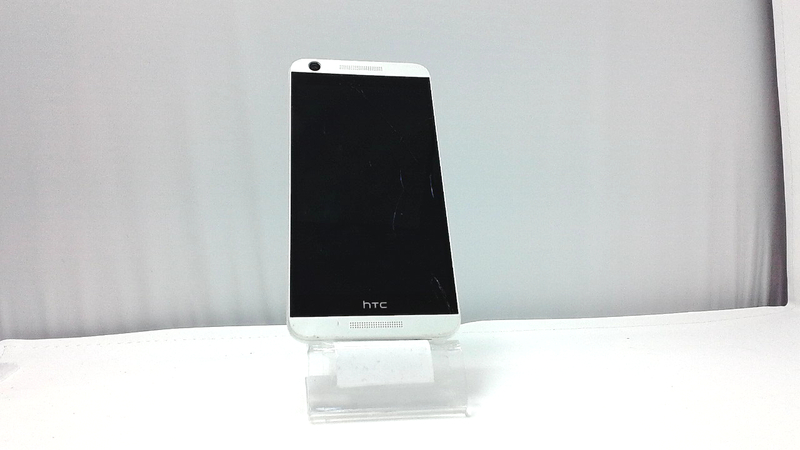 Virgin Mobile HTC bar style smartphone in white/lack. The whole glass is cracked along with heavy scuffs/dings. Used and in working condition. 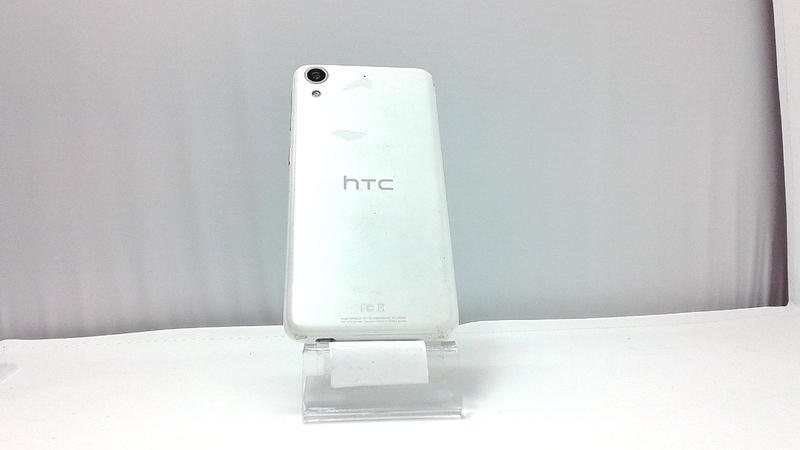 With HTC Themes you can create a signature display, icons, and ringtone based on your favorite photo.